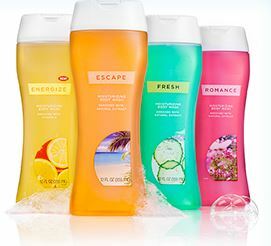 Get a free coupon for a Free Full Size CVS Body Wash! Like their facebook page to unlock the coupon. Enter your email and zip code. Offer excludes NY. You can get a coupon now through 11:59pm EST 5/31 or while supplies last. There are only 20,000 to be given away. Coupon will be emailed to you to use at your local CVS store. You can print it at any time from your email but expires 6/23/13.